This policy undertakes full protection not only against the risk of fire but combining within the risk against burglary, riot, civil commotion, theft, lightning etc. The policy is also termed as ‘All in policies’. Here the term ‘Comprehensive’ does not mean that every type of risk is covered. There may be many exclusions and limitations. This policy is beneficial to the insured and the insurer. The insurer can get higher premium, and the insured is protected against losses due to several specified perils. An insured may like to cover his property against some of the exclusions. For example, earthquake damage is added to the fire policy. The cover in respect of these perils is provided by the insurer by charging an additional premium. There are certain principles to Add-on Covers. It is an extension of the basic standard fire policy. The liability shall in no case under the extension of the policy exceed the sum insured of the policy. 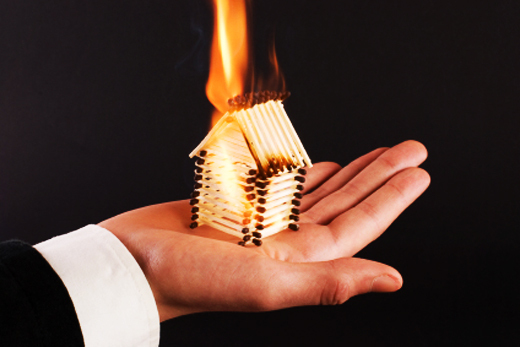 All the conditions of the basic fire policy shall apply to the insurance granted by extension. If the insured requests for the Add-on Cover to be cancelled midterm, no refund of premiums for the cancellation will be allowed unless the entire policy is cancelled. There are certain conditions for escalation insurance. The escalation of policy amount shall not be more than 25% of the sum insured. The clause cannot be opted for during the currency of the policy but only at inception or renewal. It also allows an automatic regular increase up to 25% of the sum insured of throughout the policy in return for an additional premium to be paid in advance.